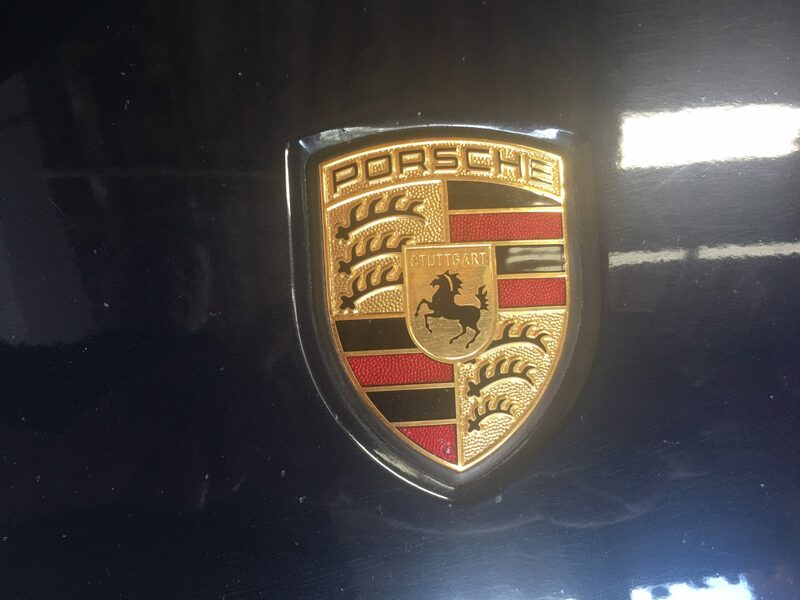 Brake pad & rotor replacement – Using OEM Porsche quality parts, the ONLY way to keep your Cayenne stopping as it was designed to! Starter motor replacement – We are able to perform this service at HALF the dealership price! 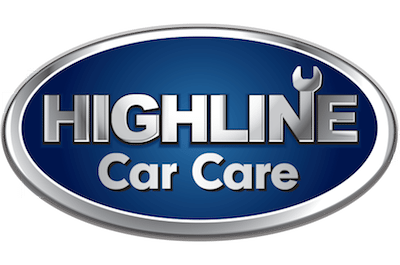 Battery service and replacement – Highline Car Care uses Interstate Batteries, which are top of the line and can be warrantied nationwide. Radiator, water pump, and cooling system service and repair – We always use quality parts and fluids. Window regulator and motor repair – Do you have a window that won’t roll up or down? Suspension work – Struts, wheel bearings, CV axles, and control arms – Just to name a few. 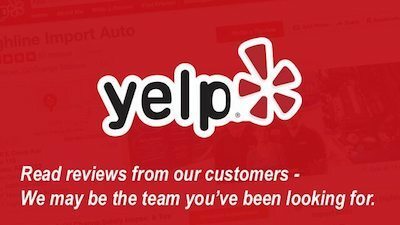 A failed computer, lost key, or electrical diagnostic service may necessitate a trip to the dealership. But for all those other basic maintenance and repairs, let the pros at Highline Car Care save you a whole lot of time, money, and headache. We promise you won’t regret it!